I personally didn't know it before trying out this game, but Acey Deucey is actually a variant of backgammon. 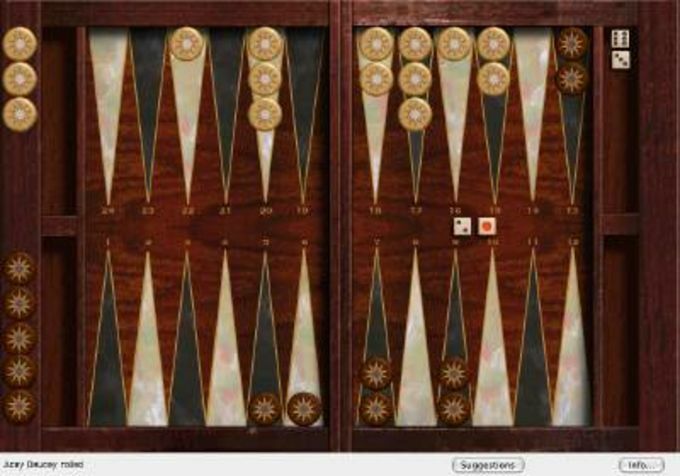 Absolute Acey Deucey has a nice looking backgammon board and many options to keep the game challenging. You can set five different skill levels and 3 personalities (normal, conservative and aggressive). The game also lets you set who gets first roll. We appreciated Absolute Acey Deucey's extra elements, that you find at the top of the interface. The program can give you advice, update you on your status, tell you how many rolls are left or show pip count. We also like the instant replay feature, which shows you the last move made by you or your opponent. Even though it doesn't offer online play and is only limited to Acey Deucey, this backgammon game is loads of fun. The extra settings are sure to keep you playing for hours. Acey-deucey is a variant of backgammon, which features a differing starting position, opening play, and rules for the endgame and the use of the doubling cube. Because checkers may be retained in one's opponent's home board, the game offers substantial opportunities for backgame play. Backgammon is a board game for two players in which pieces are moved according to the roll of dice. The winner is the first to remove all of one's own pieces from the board. Many variants have developed throughout the world, but most share common elements. It is a member of the tables family, one of the oldest classes of board games in the world. Although the game has a substantial random component, backgammon offers a significant scope for strategy. With each roll of the dice, a player must choose from numerous options for moving the checkers and plan for possible counter-moves by the opponent. Opportunities for raising the stakes of the game introduce more strategic intricacies. 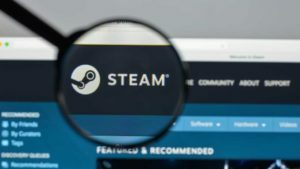 Players have developed a vocabulary for common tactics and occurrences. What do you think about Absolute Acey Deucey? Do you recommend it? Why?